information that exhibit managers will find uniquely valuable. 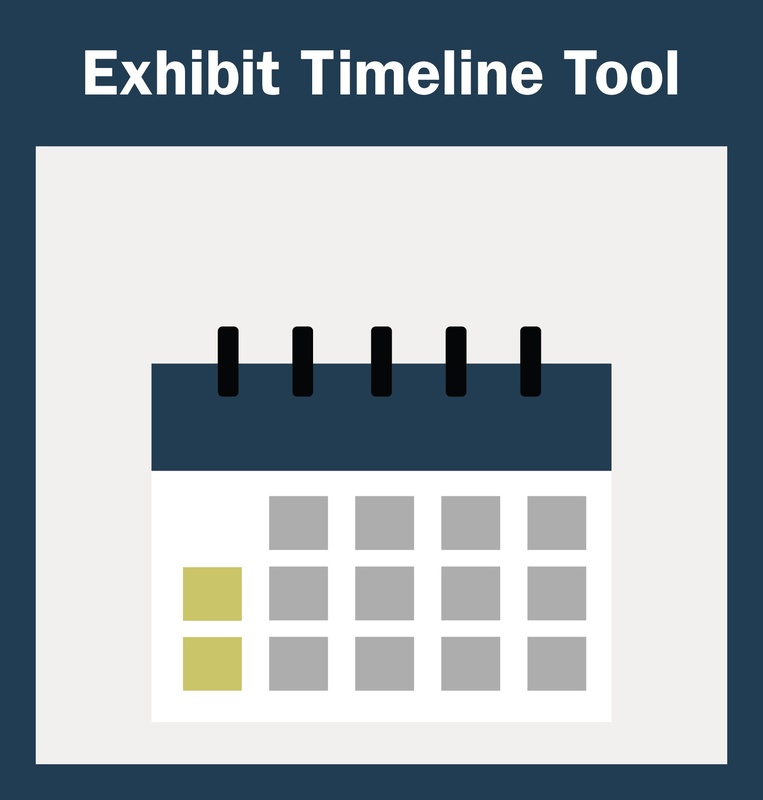 Exhibit Timeline Tool This unique tool generates a customized, highly accurate timeline for developing trade show exhibits in just three steps. You can download the timeline or print it. 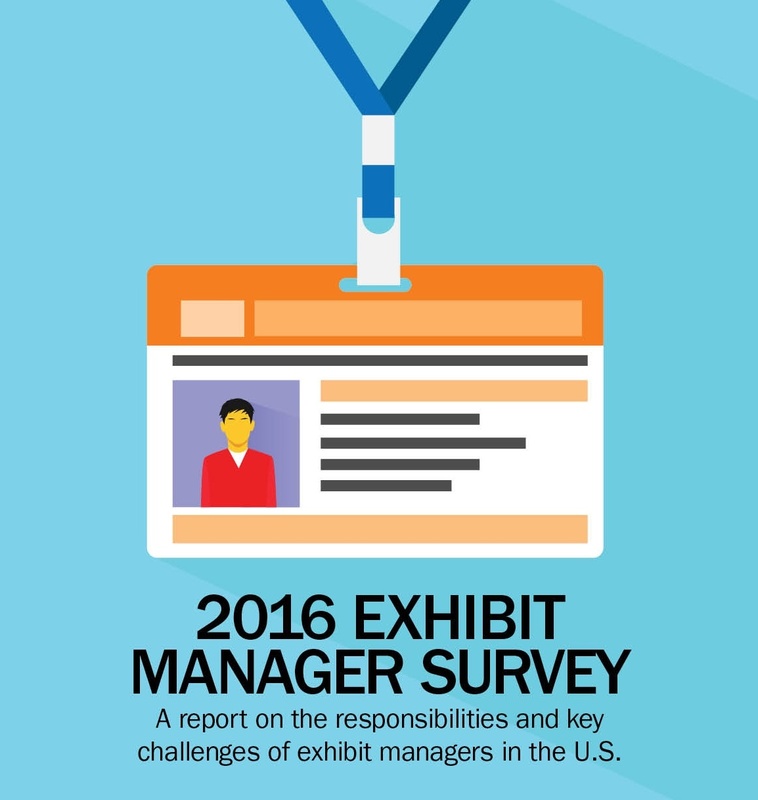 Exhibit Manager Survey Report This survey provides a deeper understanding of the roles and responsibilities of exhibit managers across the U.S. today. 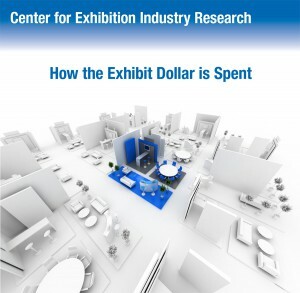 How the Exhibit Dollar is Spent This CEIR report, sponsored by MSM, provides a breakdown of exhibitor spending across a variety of categories so you can compare your exhibit program spending to industry benchmarks. 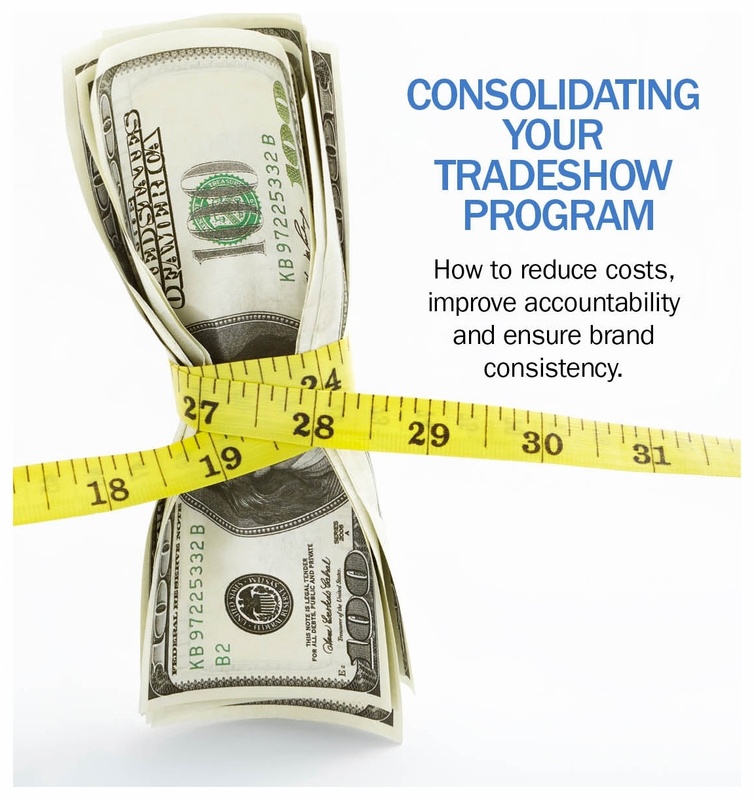 Consolidating your Trade Show Program This MSM whitepaper provides a comprehensive overview of the improvements in cost, brand consistency and accountability you can expect from consolidating a large tradeshow program with one agency.